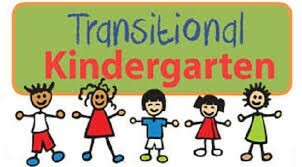 We are pleased to announce that JCS is now offering Transitional Kindergarten (TK)! You can enroll NOW, for the fall semester, children who turn five between September 2 and December 2, 2016. Spring semester enrollment for students who turn five between December 3, 2016 and the enrollment cut off date February 22, 2017, will begin in December. Students may enroll spring semester as soon as they have turned 5 years old. For example, if the student turns 5 on February 7, 2017, they may start school on February 7, 2017 for TK, spring semester. We will send out an announcement when spring enrollment has opened. TK is the first year of a two-year kindergarten program that uses age-appropriate curricula aligned to the Common Core State Standards. TK curriculum is different than kindergarten curriculum. Curriculum is centered on hands-on activities and enrichment experiences to encourage children to be lifelong learners from a young age. They will enter Kindergarten the following year. We have new specially designed curriculum, unique to JCS, for our TK students. The curriculum is thematic, literature based, and engaging. For LP 2 our TK students are doing an apple unit. 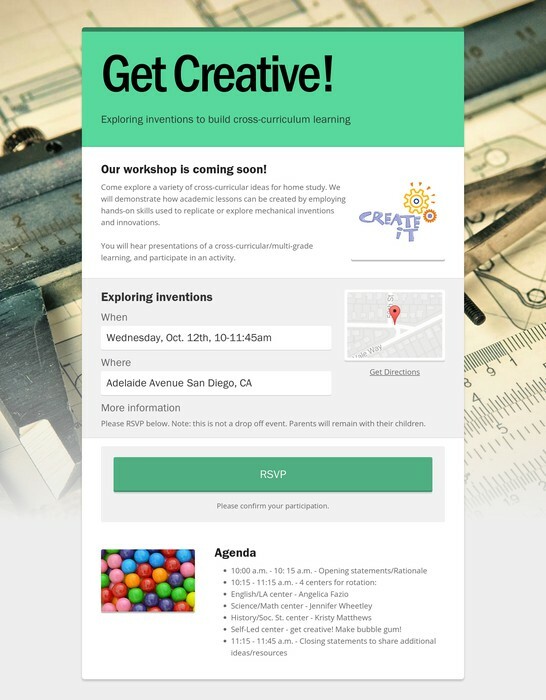 Sample activities include exploring a variety of apples using their 5 senses, counting apples, learning about Johnny Appleseed, painting with apples, making numbers with Play Doh and even engineering challenges with Legos. 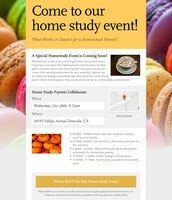 We look forward to partnering with you to make TK a rewarding and fun home school experience for your child. When you hear the words "Critical Thinking," what comes to mind? For some, it may remind you of an interesting book that you analyzed in a book club. For others, it may remind you of a time that you had to assemble Ikea furniture following the black and white pictures in a neatly folded pamphlet. As a math teacher, I know that many students often misinterpret critical thinking when it comes to math. As part of the Common Core Standards, the state has outlined 8 focus areas for math students in grades K-12 that are designed to develop the best forms of critical thinking in our students. Encourage your students to have persistence and diligence in solving math problems while asking questions and thinking deeply instead of jumping to a quick answer. Work with students to develop a true understanding of what numbers in all types of math problems truly represent. In addition, allow students to break apart math problems and numbers to develop a strong number sense. Even if students are not correct in their initial math answer, allow them to explain their thinking process verbally and in writing. Also, allow students to analyze and explain another's process of solving the same problem. Ask questions about the two processes and analyze differences positively. Modeling is often thought of in elementary school math standards, however all grade levels can represent mathematical concepts in different ways. Try representing your equations as comic strips, with building blocks, or even while baking cookies. By incorporating mathematical tools into your student's education, you are providing them with resources they need to apply these skills to more complex mathematical concepts that they will encounter in the real-world. At times, a math problem may require a ruler and a compass while other times a simple pencil and paper will do the trick. Don't be afraid of tools to be successful! While analyzing and critiquing math work (see #3) it is important to use accuracy and precision in math answers. This includes adding labels to math answers and math work, properly labeling graphs on coordinate planes, and using correct math vocabulary in student explanation. Math is all about patterns! While working with your students, encourage them to identify patterns and rules that naturally occur in math. You'll be surprised what they come up with! While discovering rules and patterns in math, allow students to attempt to explain why their work and final math answers are reasonable. For example, if a car is driving 400 miles in 8 hours, would it make sense for the car to be driving 800 miles per hour? Have discussions with students about why their answers are or are not reasonable. Great conversations will arise! For free posters on these mathematical processes in student friendly language, view this teacher's blog here. Happy Learning! "Information about the 8 Standards for Mathematical Practice" was taken from: http://www.cde.ca.gov/be/st/ss/documents/ccssmathstandardaug2013.PDF"
In our continuing effort to make resources available and accessible we now have a mini resource center available for your resources return, resources pick up, and for your resources perusal and check out. Our mini resource center is located at the San Diego Academy of Creative and Critical Thought (SDA-CCT), 6112 Lorca Drive. Walk the garden pathway, which will lead you to the side of the building where the mini resource center is located. Returns and pickups are self service. If you would like to check something out from the resource center, a high school teacher aide will be available to assist you. Please stop at the office if there are no teacher aides available and/or you need assistance. Take a trip back in time and explore some self-guided, local living history events. Dessa Nockels has compiled this great list of activities you can experience with your children. 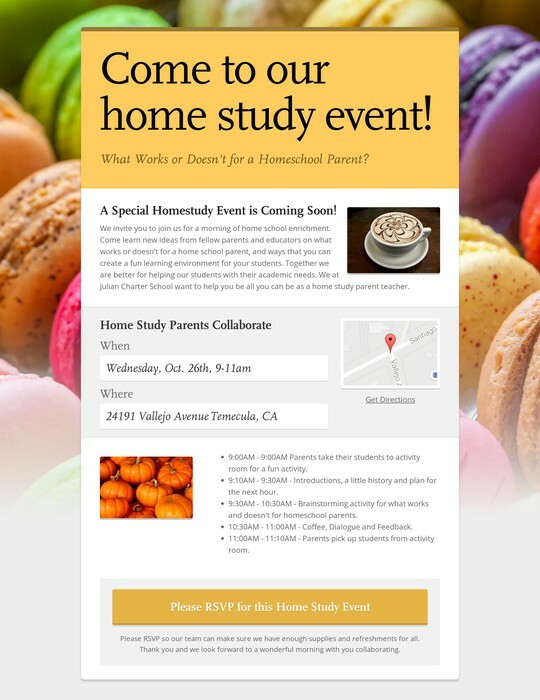 Would you like a way to make history come alive for your children? Do you think they would enjoy watching Vikings engage in everyday activities like making weapons and building tents or Juan Cabrillo plant the flag for Spain on the ground in San Diego? How about trying on real armor and eating ethnic food. Maybe experiencing the Dickens event in Riverside is something your entire family would enjoy. The Ramona Pageant offers a cast of hundreds dressed in authentic costumes and a huge number on horseback thundering onto the stage. These activities and even more can be experienced in the many living history events in southern California. 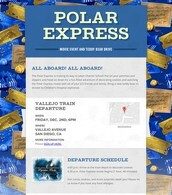 Take a look at the attached document and then make one or more of these trips a part of your history class. These are self-guided and good for the entire family. Ask your EF to assign it from the module on Field Trips in the Social Studies Standards course and it is now part of your curriculum. As we enter the final phase of writing the second semester of English Language Arts and Social Studies curriculum for 6th, 7th and 8th grade, we are thrilled at the number of families who have been using the curriculum so far. We do want to encourage all families to view these as resources and use these units for whatever needs best suit their student. For example, some students love the history videos while others thrive off the readings, so it is important to really personalize and tailor the curriculum to what your student enjoys and learns best from. Some of our families have chosen to follow the curriculum step by step and others are using bits and pieces. Either way, we hope these only enhance your experience with us at JCS and offer your student more opportunities for growth. 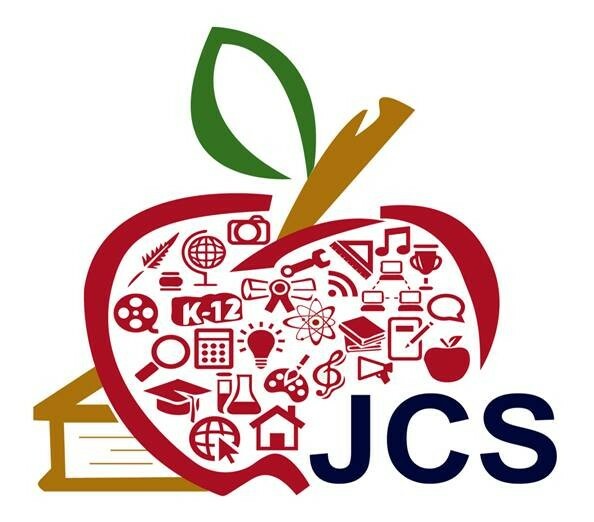 Please remember that to access the grade level curriculum maps you must be signed in with the JCS student or parent portal log-in account information. This helps us abide by copyright law and keep the curriculum within JCS while still easily accessible to all of our families. 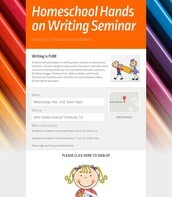 If you haven't enrolled in the grade level community classroom yet, your EF can get you started. This is an online space in Canvas which gives your student access to online assessments and discussion boards to further enhance their learning experience. They also have the option to submit writing assignments to a Subject Area Specialist to receive both praises and suggestions for improvement. Do you see a type of assignment, project, or material that is not included in the curriculum? Is there a novel or reading selection you would like to see included in the future? We invite your feedback and would love to hear from you! 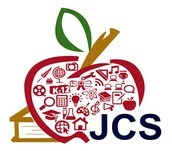 Please send your requests to Jenn Sheehey at jsheehey@juliancharterschool.org. On this trip, students will learn how to document data on living animals in the Safari Park using ethograms. Information that you gather can be later turned into an idea Project Week. You will work with Mrs. Johansen directly and with other students. 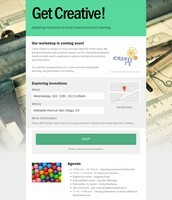 It will be a great learning adventure! Work in the world famous Beckman Center, the largest animal research facility in the world! Students will replicate condor DNA over a billion times within three hours, to determine the gender of the condors. Learn how DNA is amplified in this amazing lab! Go with Mrs. Johansen to Cherry Cove, Catalina where we will embark on a 3-day adventure doing labs, kayaking, snorkeling, ocean studies, night dives, hikes and games to learn more about our valuable ocean resources. Learn about ocean creatures of the night, adaptations, geology, sharks and rays. This lab is one not to miss, and students report that it was an amazing experience! Each year, Mrs. Johansen has her students create the artwork for the Catalina field trip. This year, we want a giant squid theme. If you feel like you can draw a giant kraken emerging from the depths of the ocean, we would love to see it! Throw your artwork into the mix! 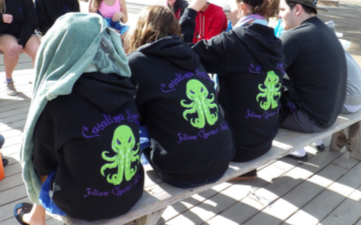 See our octopus from last year pictured above! Watch for our Fun Friday Dress Up Days and Awards! High school students are invited to attend the 2016 JCS MHSA Homecoming Dance! 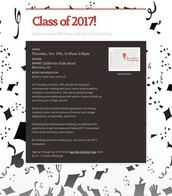 Don't miss out on the best MHSA event of the year! 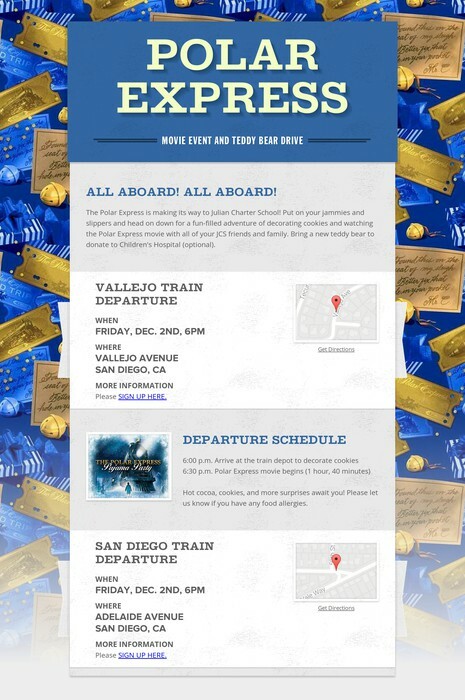 The Polar Express is coming to JCS (San Diego and Temecula)! 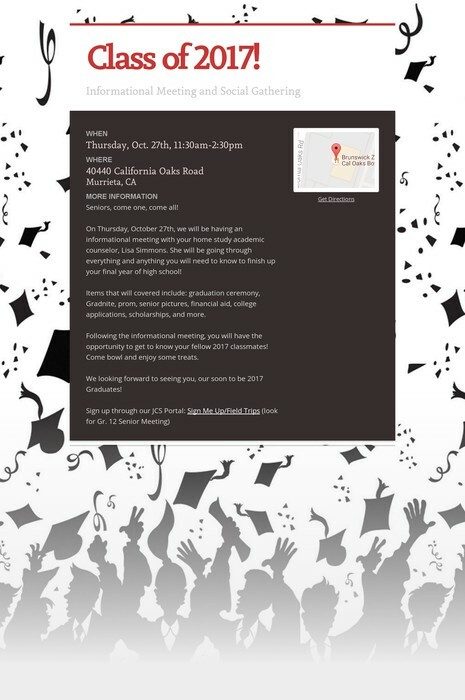 Movie event and teddy bear drive. Event flyer and sign up. Happy Fall from the VCI Purchasing Department! First, I want to thank all of you who took the time to properly place VCI purchase order requests. By contacting the vendor prior to placing your request this has helped reduce confusion and the amount of unnecessary cancelled PO's by discovering BEFORE the request was made that the vendor's schedule will/won't work with your family's needs. Now that the school year is in full gear we just wanted to remind you of a few things when you submit your VCI Purchase Order requests. 1) You WILL receive an email that your PO has been processed. If approved, the Purchase Order is sent to the Vendor. Do NOT wait for the vendor to contact you for you to receive services. If you received an approved PO email for the vendor it is your responsibility to contact the vendor to establish start of classes. They will NOT contact you unless prior arrangements were made between you and the vendor. 2) Expect the vendor to have your child sign in at the time of class. This is JCS's way of knowing that our students have received instruction from the vendor. It is also required from the vendor when they go to submit their invoice for payment as proof that they rendered services to your child. 3) IF the need arises to cancel a PO, ALL Purchase Order cancellations have to be made known to the vendor prior to cancelling. Once you have contacted the vendor you will need to let your EF know who you spoke to and that you are needing to cancel your child's purchase order. Purchase Order cancellations are processed approximately a week within the time they are received by the vendor purchasing department. I hope every family is benefiting from the variety of vendors we have. Vendors continue to be added each month, so make sure you frequently visit our vendor website to see all that could be offered to your students! Please read the JCS Parent Handbook. 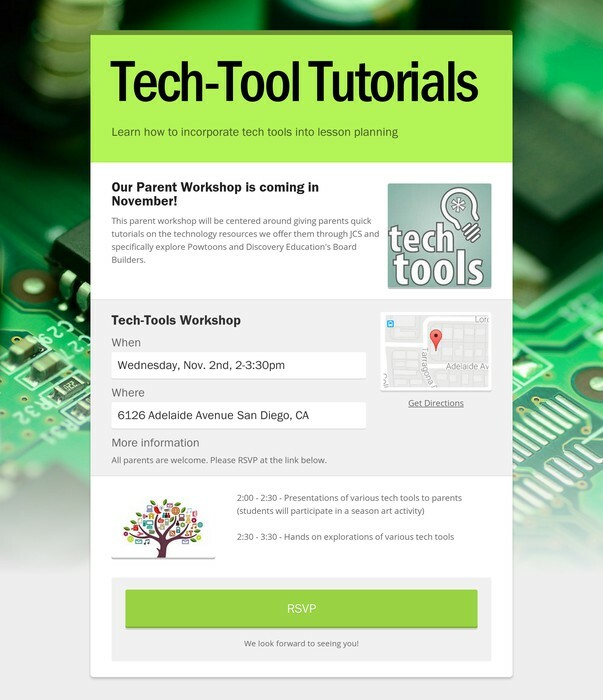 This is a great resource, and contains links to commonly used items found in our Parent Portal, as well as videos and user guides..
Empowering Learners With Educational Choice!